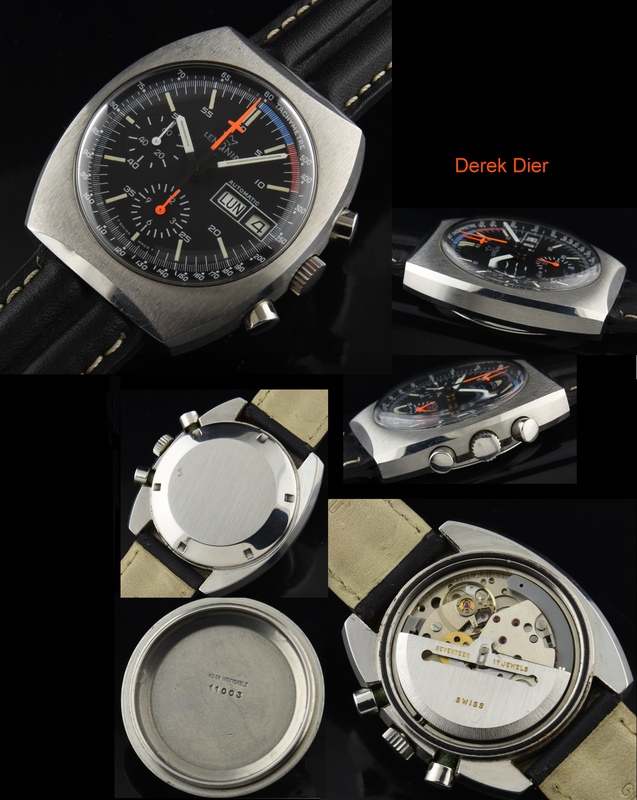 Home / Shop – Vintage Watches For Sale Used & Antique / Uncategorized / Lemania 5100 Chronograph Rare! This is a 40mm. 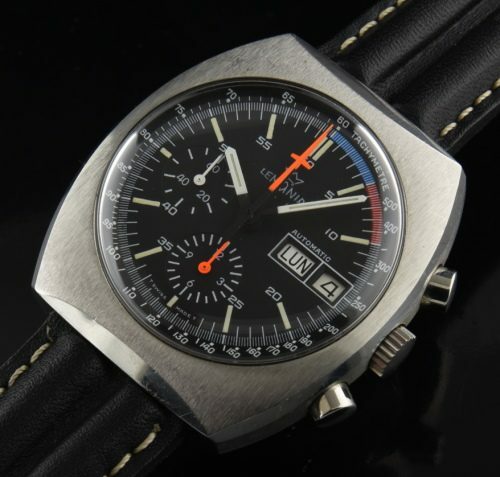 Lemania 5100 chronograph I’m offering. It is close to new old stock… unpolished and near pristine. This watch is actually rare. This is THE REAL Lemania 5100 chronograph with the Lemania signed dial and movement. You will see the Heuer version offered with the same case and dial for over $7,000, but this is the ORIGINAL Lemania dial version. The movement was cleaned and the chronograph functions are working perfectly. This watch is VERY rare. There’s not one negative thing to mention about this LEMANIA!